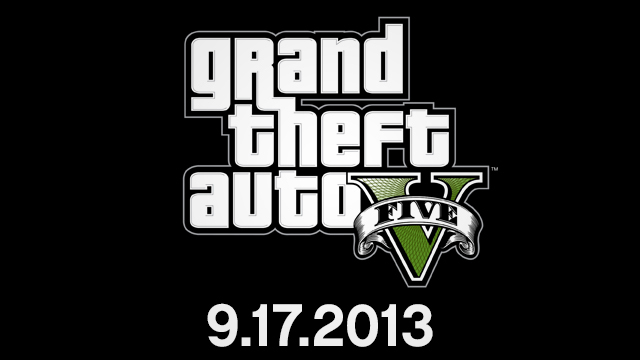 Grand Theft Auto V has finally been given an official release date of September 17, 2013, four months after the originally planned release window of spring ’13. … this does not give you free reign to be abusive in comments. The general rules of common courtesy, decency and behavior as listed above the Comment Box still apply here, therefore anyone continuing to post abusive comments will have their privileges suspended. Although this is posted on the official Rockstar website, I’ve seen so many rumored release dates and read so many headlines and “insider reports” about the release that I find myself wondering if this is even true. I don’t mind this date. Rockstar calls this game “massive and complex” and if this is true, four extra months to work out any issues and add a little extra polish should be appreciated by any true gamer.